The most rewarding trips ever were the ones I spent with nature. This 2017 I want to go out of my comfort zone, conquer my fear and discover more places in the Philippines. One of my favorite farms this year is located in Manolo Fortrich, the Alomah's Place Organic farm in Mindanao (click here for full story). It's worth the three hours trip from Laguindingan airport to Bukidnon. When you visit, make sure to book one of the tents overlooking the entire farm. I recommend to experience camping, water rafting and horseback riding. 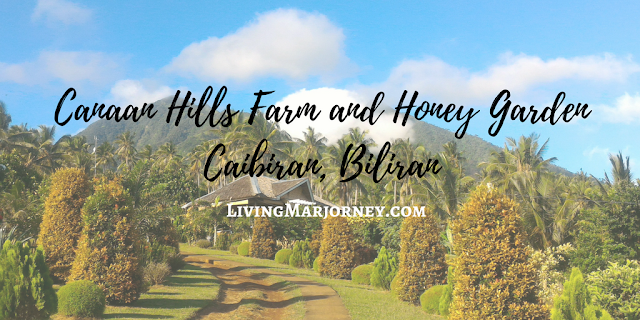 In Visayas, another must-visit farm this 2017 is the breath-taking Canaan Hills Farm and Honey Garden located at the foot of the mountain in the island of Biliran, Samar. It offers a view of a beautiful mountain, an edible landscape, fresh air and farm animals provides a relaxing rural experience. It took us about an hour to reach the top of the mountain that evening. The only sources of light were the moon, the stars and the twinkling fireflies. 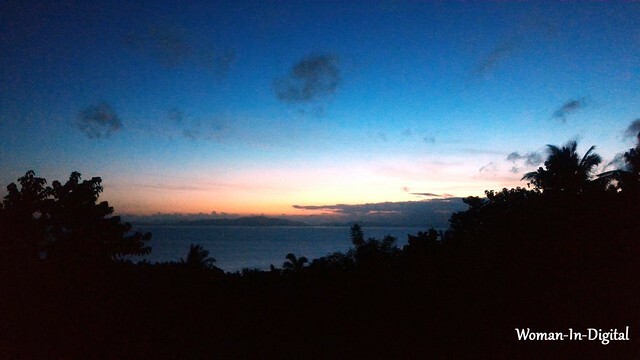 The next day, an amazing view greeted us a good morning. 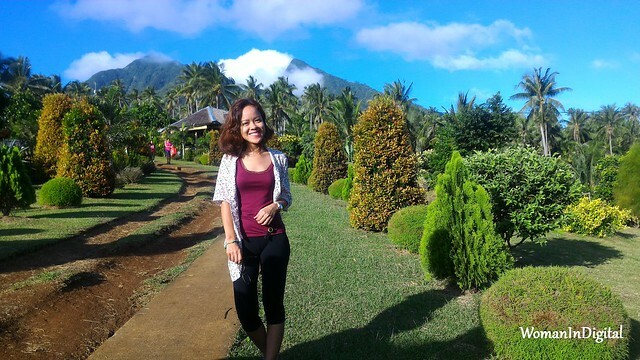 It was a wonderful nature experience surrounded with trees, kubo, the sky, mountain and clouds that look so near. I woke up very early to catch the sunrise. Here's an early morning shot around 530am (taken with Asus Zenfone 2). I was trying to do a timelapse but the sun did not appear like we expected. The owners said it's an organic farm by neglect, meaning they simply did not use any kind of pesticides. 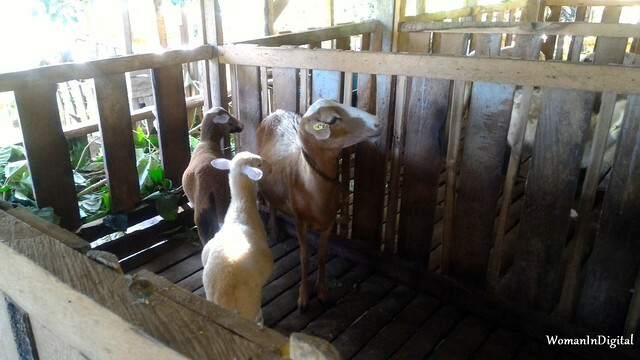 You would also see variety of farm animals like sheep, goat and chicken. The plants were well-groomed. Canaan Hills Farm practiced edible landscaping which we could also apply in our home. The farmers uses rain water to water the plants. 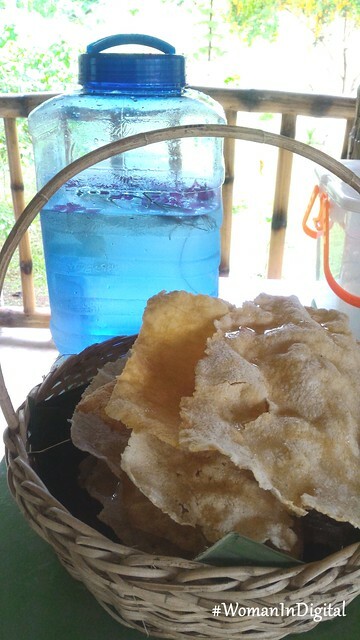 We had these thin sheets of chips made with cassava for snacks, drizzled with pure organic honey. 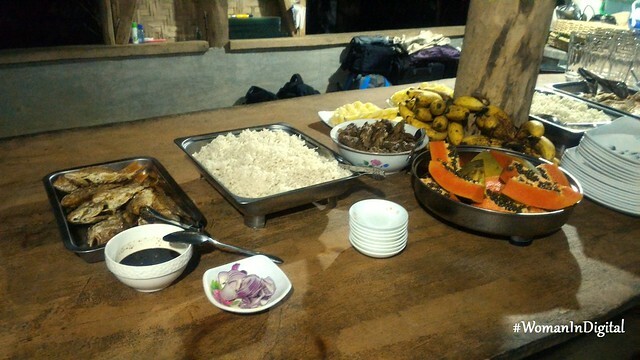 Dinner comprises of fried bisugo fish and chicken adobo. Dessert were kind'a healthy as well - banana, papaya and pineapple. The latter was very sweet, gone in a few minutes. 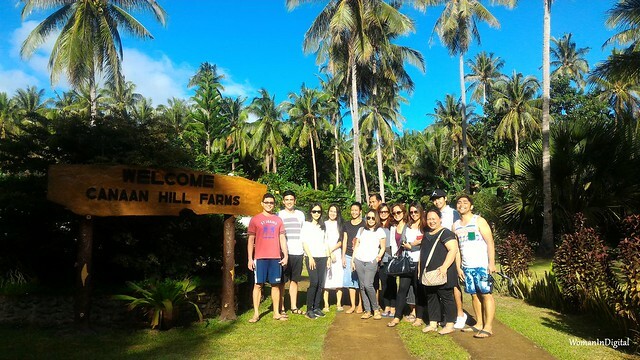 Canaan Hills Farm and Honey Garden is a family-owned farm and advocates tranquility tourism. 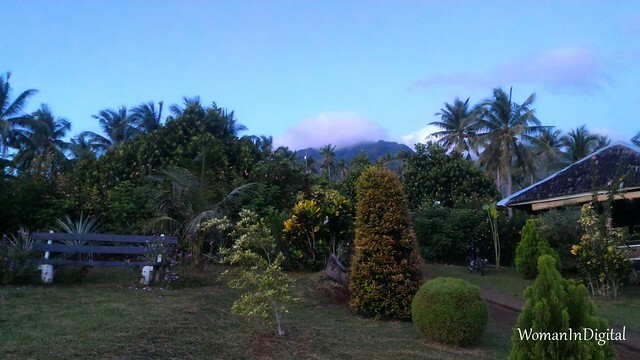 The family works on maintaining the farm as a place to retreat and relax the mind and spirit. Shorts are not allowed inside the farm. Ladies are advised to wear pants of long skirts. Junk food, soda and other synthetic juices are not allowed inside. Rock and too loud music are not allowed, they could destroy plants according to the owners. There is also a minimal entrance fee of P50 at the moment. Canaan Hills is open from 8am until 5pm. They don't have accommodations yet only day tour. We were just lucky to have experienced an overnight stay with the guidance of the Agricultural Training Institute. It was a short, quick but sweet tour to Canaan Hills Farm and Honey Garden in Biliran. Truly, communing with nature is the best trip ever. 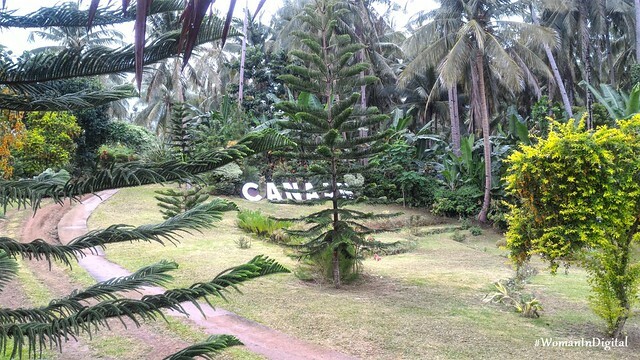 Have you been to Visayas region? How about to Canaan Hills Farm? Do you know organic farms that you wanted us to visit? Share your thoughts in the comment section.